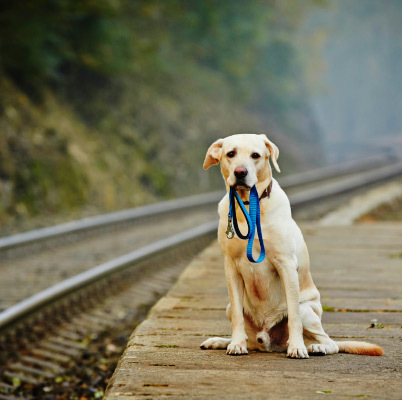 If your pet is lost, there are actions you can take in getting them back. No animal should have to die alone in a Shelter. Please go to your local animal shelter if your pet is missing. File a report with the Lost Dog Registry and attach a picture so shelter staff can be watching for your pet. You may think that your pet was stolen so there is no point in looking for them… but the truth of the matter is they most likely wandered off and got picked up by Animal Control or an individual who took them to an area shelter. Once they arrive at the shelter you only have 5 days* to come and find them before you lose ownership. Then it is up to the shelter what the future holds for your pet. Some will become available for adoption and find a new home, and others will be euthanized.